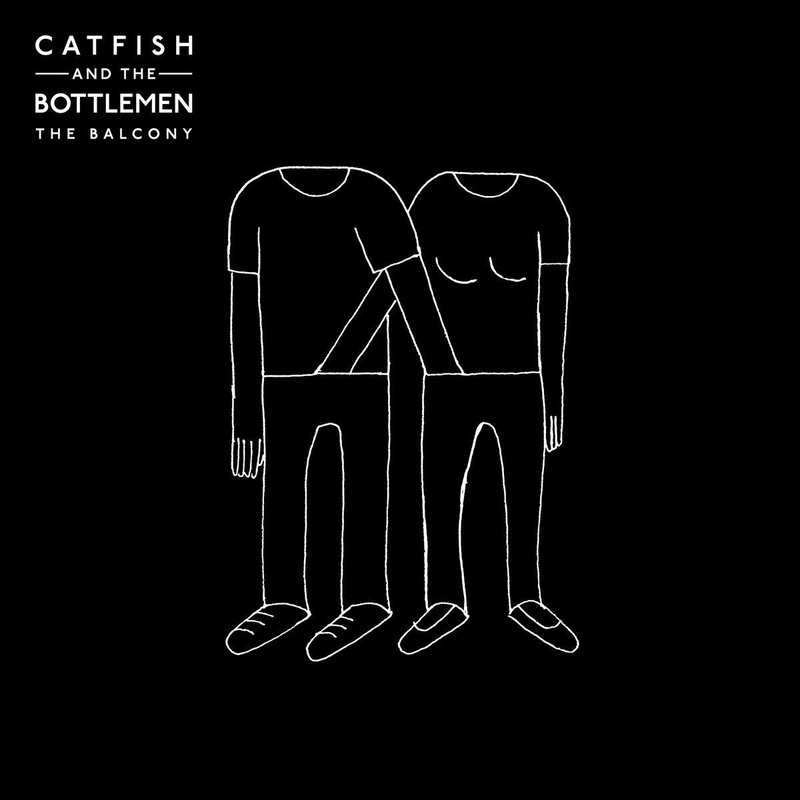 Catfish and the Bottlemen’s initial singles, all of which are present on The Balcony, led them to critical praise. They performed at over 30 festivals last summer, and their track ‘Kathleen’ was ranked as MTV’s hottest track last April. 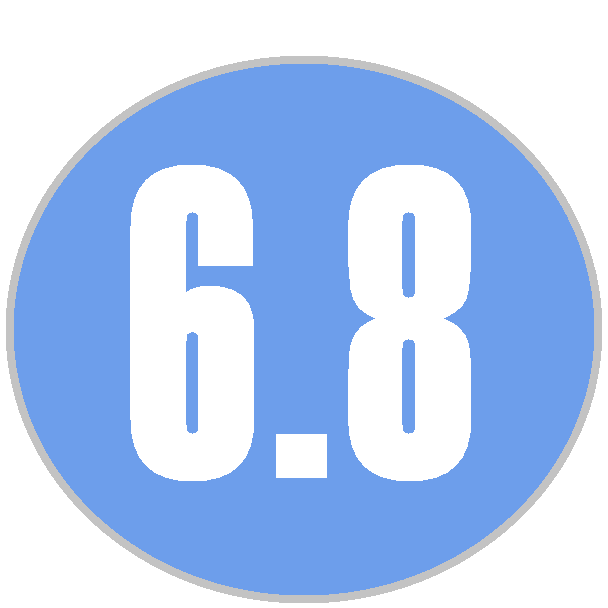 Whether or not the band deserves this acclaim could be debated. Their debut album The Balcony is an act of constant escalation. Many of its best tracks start out gently, but for better or worse, the band cannot seem to avoid intensifying until the guitar is wailing and the vocals screaming. Every song must keep moving forward at a near overwhelming level; on the rare occasions that the album hits pause, it seems to lose something. The band, which formed in Llandudno, North Wales, consists of lead vocalist Van McCann, lead guitar Johnny Bond, bass guitar Benji Blakeway, and drummer Bob Hall. The Balcony was released with label Communion Records in the UK on September 15, 2014, and in the US on January 6, 2015. The album’s escalation may be an intentional product of McCann’s voice. He provides powerful vocals when a song calls for it, but he seems less able to handle the mellow, nuanced portions of tracks that have them. There are plenty of places on this album where McCann is able to flex his vocal muscles, charging lyrics with emotion and power, but his voice just isn’t nimble enough to dial things back well. ‘Homesick’ starts the album with a bright and bouncy guitar intro that gradually drifts into a much more powerful track than at its start. By the end, the vocals have shifted into just-detectable distortion, a powerful tool that adds to the song’s exuberance. It’s small moments like these that make The Balcony worthwhile. Many of the tracks are formulaic in the band’s style – starting small and then crashing through – from transition track ‘Pacifier’ to the forgettable ’26.” However, when they are able to infuse emotion into a track, they excel. This is the case in the sentimental ‘Cocoon,’ as in the impressive ‘Rango.’ The first half of the latter song may be the most interesting listening experience of the entire album, as its quiet presence commands attention without demanding it. While McCann’s vocals hesitate and seem to withdraw into the quiet, the instruments shine forward and the guitar gently carries the experience. This is a beautiful contrast to those tracks that seem to scream for attention without necessarily getting it. There is a fundamental conflict between McCann’s and the instrumentalists’ strengths that keeps Catfish and the Bottlemen from being great on The Balcony. While all the instrumentalists are perfectly capable of gently hitting the brakes when needed, McCann’s vocals can’t follow the same pace. The band is able to harness this tension in its finest work, and if they continue to explore this, their subsequent albums will find a comfortable and unique sound.